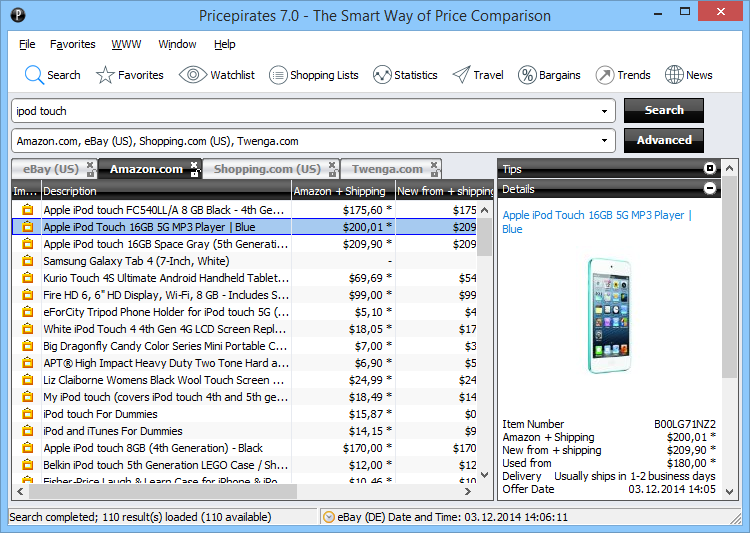 Version 4.6.4.1215 Click to Register this Product Now! Version 2.90f Click to Register this Product Now! Version 4.2.0.290 Click to Register this Product Now! This is a browser experience designed especially for USC athletics fans. You'll enjoy a stunning USC Trojans theme, quick links to the best of USCTrojans.com and a multimedia sidebar for the latest action. This is the only official browser experience designed especially for University of Texas athletics fans. You'll enjoy a stunning Longhorns theme, quick links to the best of wwwtexassports.com and a multimedia sidebar for the latest action. This is the only official browser experience designed especially for Penn State athletics fans. You'll enjoy a stunning lions theme, quick links to the best of gopsusports.com and a multimedia sidebar for the latest action. This is the only official browser experience designed especially for Georgia Tech athletics fans. You'll enjoy a stunning Yellow Jackets theme, quick links to the best of www.ramblinwrecks.com and a multimedia sidebar for the latest action. Version 3.2.1.3 Click to Register this Product Now! Bring New York's HOT97 to your Firefox browser Includes a cool theme, streaming radio and hip-hop news and contests! All from New York's famous HOT-97 radio station. Follow Nationwide NASCAR Series, right in your browser. Pics, stories and more! 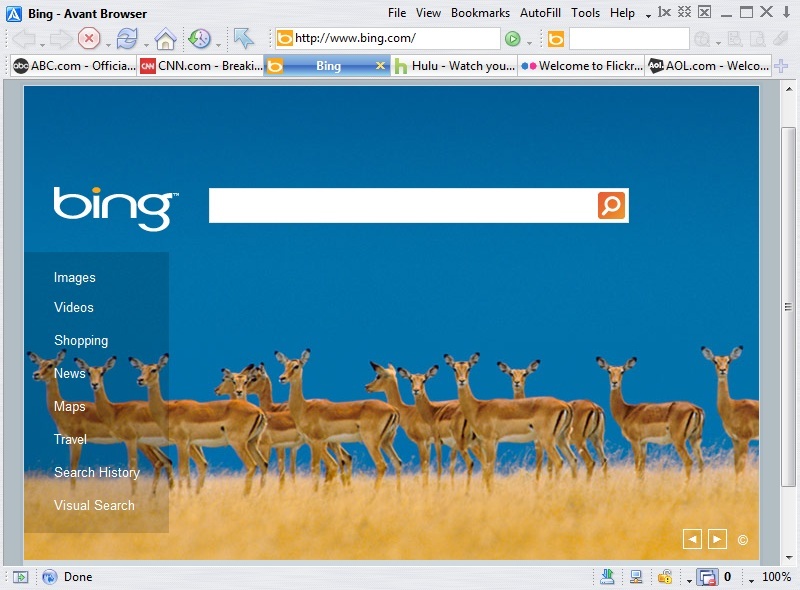 This is an Internet Explorer browser experience like no other. We call it a Boom! and hope you'll call it the best way to get the news you need to know. This is for the fan of NHL's Montreal Canadiens or just someone that loves a great looking hockey theme! 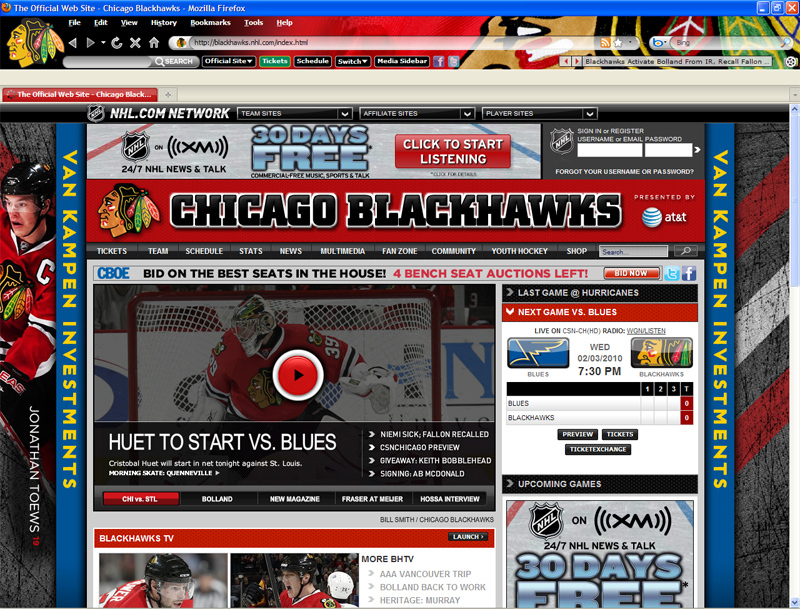 Includes links to the Canadien's site, up-to-date videos in the sidebar and more! Version 6.0 r232 Click to Register this Product Now! Get ready for Baseball with this Internet Explorer theme - follow the MLB with this custom browser theme for IE. Capture the excitement of MLB baseball right in your Internet Explorer browser. Free Internet marketing software. 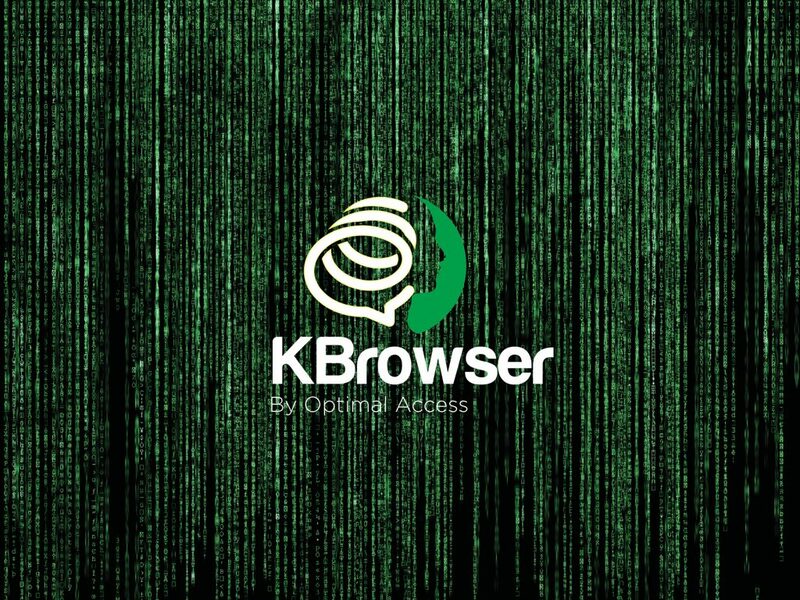 You master advanced search mode without having to learn any code, either from the built in browser, or your own browser. You also use SearchMax to finding targeted backlinks, within your niches, specifically. 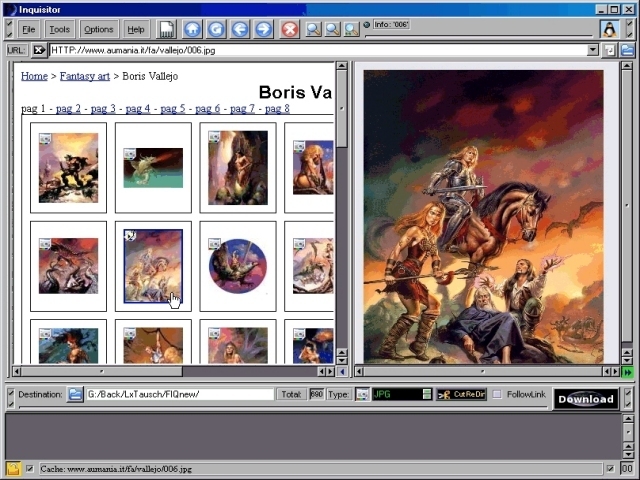 Hulbee Desktop is a professional search software. With its Data Cloud, a cloud of search terms, it helps users to narrow down their own search. This way, they are able to find the needed data more quickly. A free Internet marketing software. Unique, it allows you to stay informed of all the IM trends, you query Q/A sites. Plus the Internet marketing forums top 70, free unique WordPress themes that we create. Grab the software that is helping thousands grow their income online! Use this tool to search for dedicated servers for your website or business. Get search result from all the major search engines. Free Psychic Reading Tool Bar - Free Reading! Learn what the cards can tell you. It makes you think about the parts that you have control over and the parts that you dont. The cards are a tool to help you think about the choices you have made! Version 4.5.40 Click to Register this Product Now! TV Software Pro is the best available software online today to watch thousands of satellite movies and listen to radio channels from all over the globe. This software is being offered at the lowest possible price, with guaranteed maximum quality. The free Buyertools Reminder reminds you of auctions ending soon. Bid directly out of the program. Or leave the bidding hassle to the Reminder completely. Its auto bidding function places the highest bid precisely and punctually in last second. KidRocket is a FREE Kidsafe Web Browser with Kids Email, TimeLock time limiter, Password-protected lockdown mode to protect your desktop, interactive Math Flashcards, Art section, Puzzles, Games and more. A fun and free internet filter, web blocker. Version 1.8.2 Click to Register this Product Now! Save web pages--add notes and highlights. Version 3.2.38 Click to Register this Product Now! Search smarter! Save and organize what you find in tabs so you don't have to repeat the same task again and again! Optimal Desktop give you 3 layers of tabs for quick browsing, saving and organizing of your favorite web pages and rss feeds. Version 4.0.0.910 Click to Register this Product Now! ExploreInternetWorld provides a different way to surf Internet. Many good stuffs are found by people accidentally. Just like a TV, you cannot control the programs which the TV will broadcast, but you can find many things you need from it. An automatically monitoring system for web pages. Users can select an area in web page to monitor and customize the conditions to notify users the changes by playing sound, sending email and SMS or running other application. The most full-featured Internet power tool on the market, Opera includes pop-up blocking, tabbed browsing, integrated searches, and advanced functions like Opera's groundbreaking E-mail program, RSS Newsfeeds and IRC chat. Version 3.2.24 Click to Register this Product Now! Browse3D’s advantage is visual. View, load and save multiple web pages simultaneously, eliminate pop-ups. Advanced quick search features. 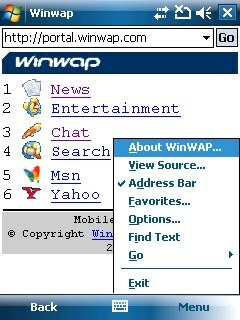 Load the next web page while still using the current one, view 4 pages at once, visually view your back history. Version 1.0.8 Click to Register this Product Now! Flash Designed Skin Web Browser with all the latest protection shields: PopUpKiller and CleanUp tools with extended options, Advanced Search Tool Bar and Tab Floating Preview. Good for the Newbie and the Pro Users. WizardBlue Firefox Central Configurator allows for the customisation of the Firefox browser after installation to use a central configuration. Full article on our web site. Version 1.4.31 Click to Register this Product Now! 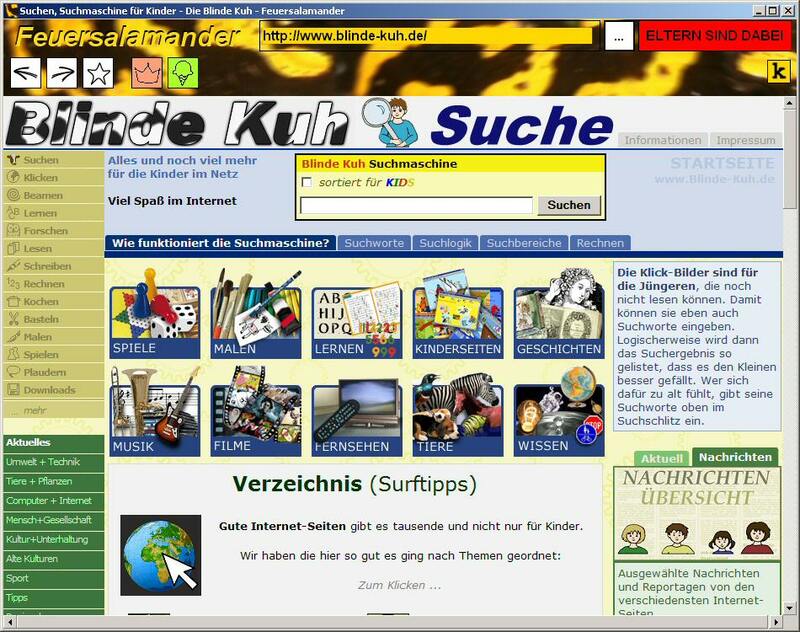 To organize and keep in order all the web pages you`ve downloaded, we recommend you use SliceTheWeb. This innovative software solution lets you arrange and store both whole web pages and their fragments in very comfortable way. Sitespector is an automatic website change monitoring program. Sitespector checks webpage content and let you view new information that was added to the website, visually separating it from the old information. Check you website at low speed connection and see all the HTTP headers with WebSlower. Use the integrated web browser and syntax highligted editor to test you web pages. Execute custom HTTP request and analyze the server response. Some of the standard features include: a pop up blocker, ability to search the world using Ezilon,major search engines search, Alexa Ranking and Google PR check, Wayback machine (to find how the website looks way back), ability to check images. Automatically browse a list of URLs, Any text file will do as list. just make sure it has only one url per line. or create your lists from within the program using add this feature. Version 3.42 Click to Register this Product Now! Surf Logger is an effective means for analyzing your web browsing history. It can also recover your lost logins, passwords; prevent your kids from watching explicit web content, and expose lazy employees who are goofing off online all day. Version 3.1.4 Click to Register this Product Now! Version 1.3.2 Click to Register this Product Now! ToolbarStudio IE Toolbar software package allows you to create Internet Explorer toolbar for your site. Get the toolbar for your site as Google, eBay and Yahoo did. DigiMode GoldMine Software submitter to Pad Enabled Sites Submit your software to hundreds software sites without typing a single character, in just few hours of time. Pioneer Report MDI is a GRML, CSV, and text delimited file and web browser. GRML, or General Reuse Markup Language, supports forms, hyperlinks, text, and images. There are four displays, Report, Horizontal List, Vertical List, and Thumbnail. Maxthon is a powerful web browser with a highly customizable interface. It can open multiple web pages in just one window, and comes with tons of other efficient features. Video Ads Blocker increases browsing speeds by up to 300 percent. It reduces the amount of incoming traffic and a web page loading time by blocking the most annoying Internet ads. MMD CamExplorer is the web cams database which gives you possibility to search, view, monitor and record hundreds of static and streaming webcams. It contains home, city, scenic, adult, weather, traffic etc. cams. Version 42.00 Click to Register this Product Now! Recognizes and saves any text that otherwise cannot be saved or printed. It can copy everything that resembles text in any form. Now you can forget about copy-protected texts or any data - Capture Text will copy and save it for you. LANcet Chat is a free software for local network real-time message exchange. The main feature of LANcet Chat is absence of allocated server. It works like the conference where participants are equal in rights. Get notified instantly when a Web Page changes. And see exactly what's changed! With URLy Warning, a pop-up window appears when a web page you're watching changes, and you'll see a visual comparison of what's been added and deleted. Delete Cookies is security software to remove all the traces of your online and offline activity: Internet Explorer cookies and cache, history, typed URLs in the address bar, temporary files and the shortcuts to the recently used documents. This program will allow you to determine which websites your children (or users) can visit. This is not filtering software and does not block websites. You create users and lists of approved websites. You get total control. IEToolkit allows you to capture a full size screenshot of an entire web page in image format; save the complete page to .MHT format or to save any element by simply dragging a target over it.a built-in popup killer lets you eliminated annoting ads. Easy StartPage is an easy to use tool to make your own internet startpage. While surfing you can simply add a site to your startpage by clicking on the Easy StartPage button on your Internet Explorer toolbar.